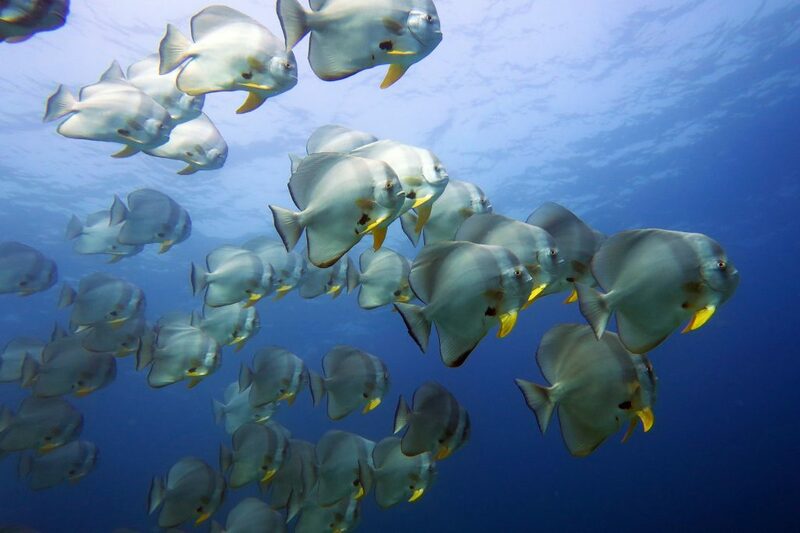 Many divers consider Hin Daeng and Hin Muang to be on a par with Richelieu Rock as the best diving in Thailand. 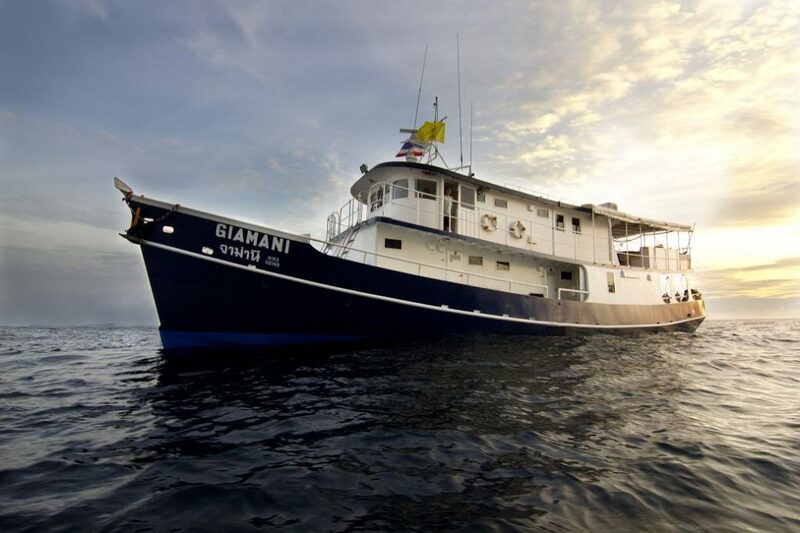 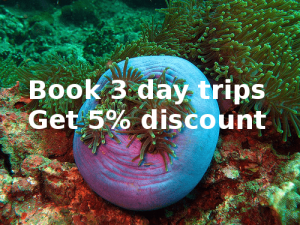 2 days 2 nights Hin Daeng, Hin Muang Koh Haa and Phi Phi – Giamani liveaboard departs most Friday evenings from Chalong pier Phuket. 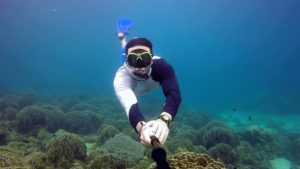 Why dive Hin Daeng? 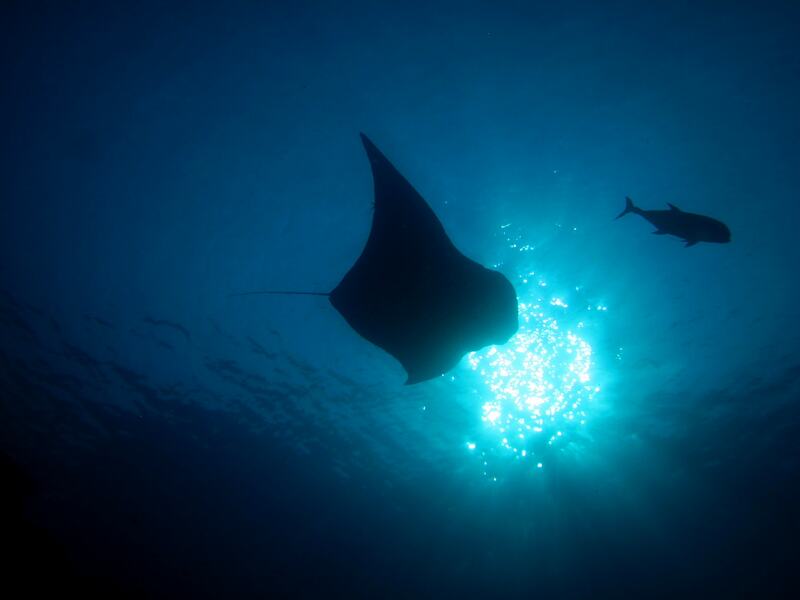 Big fish, especially manta rays, are attracted to these submerged pinnacles like magnets, there is nothing else for miles around. 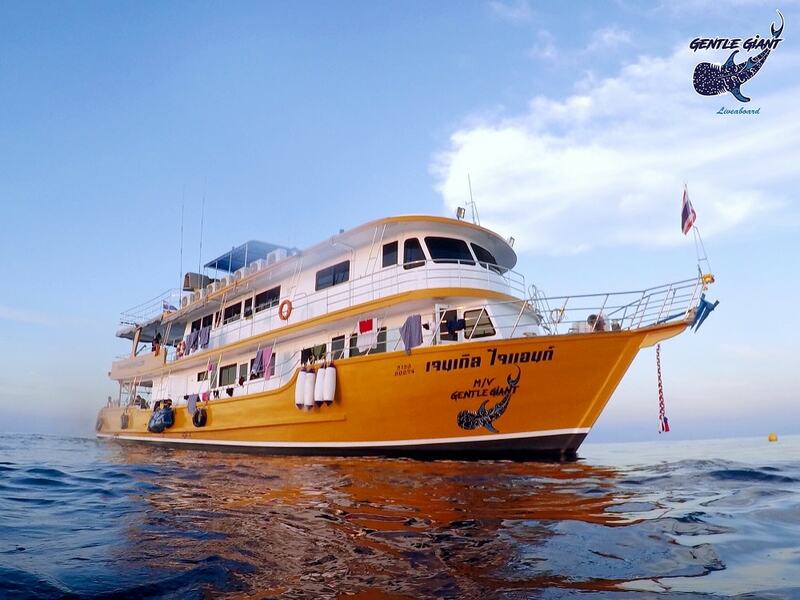 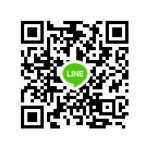 If you’ve already done a Similan Islands liveaboard and fancy some different dive sites then Hin Daeng/Muang is for you. 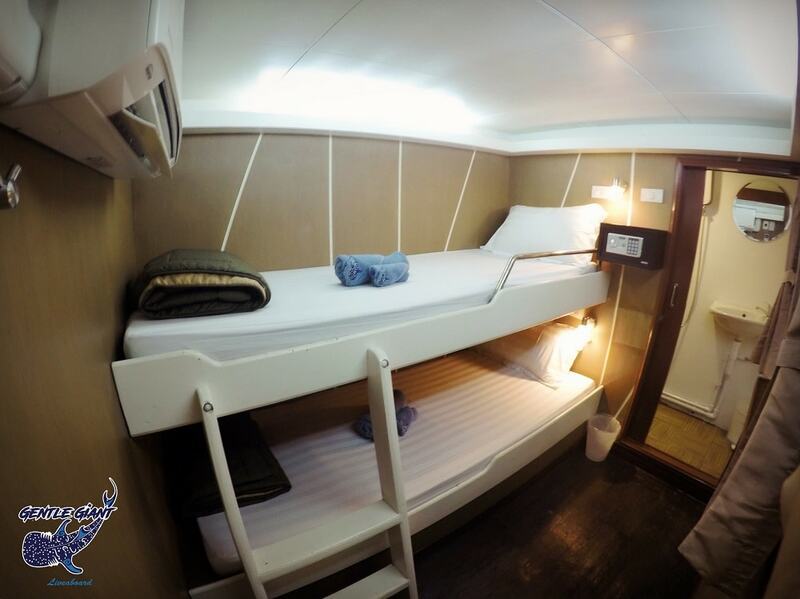 Or if you want a loger trip than the standard 4 day 4 night Similan/Richelieu itinerary, then consider tacking on a couple of days in the south. 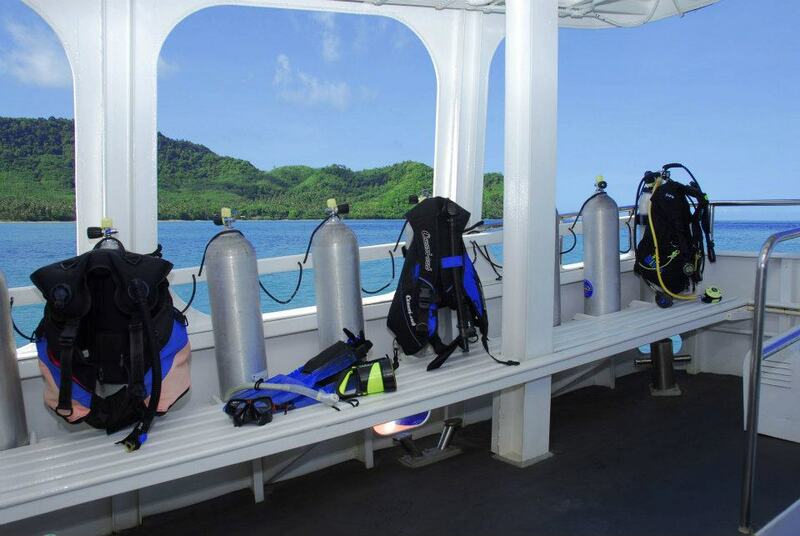 Hin Daeng diving season. 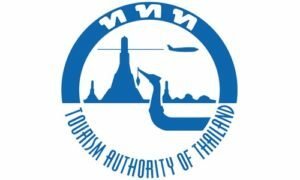 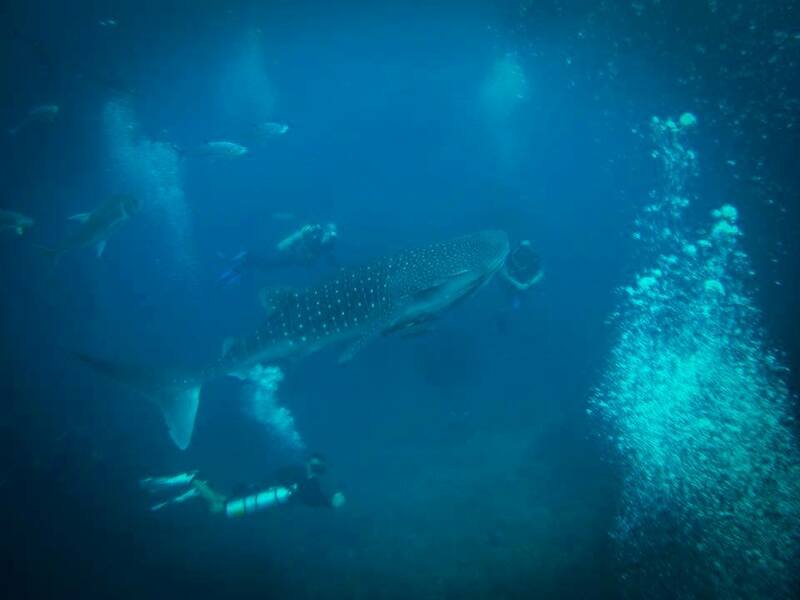 The Hin Daeng and Hin Muang diving season is from November to April. 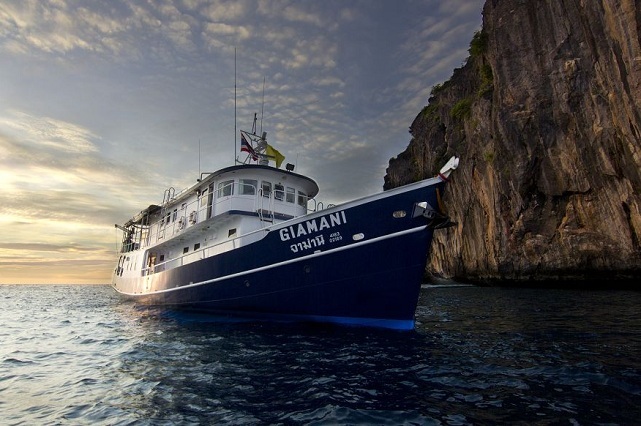 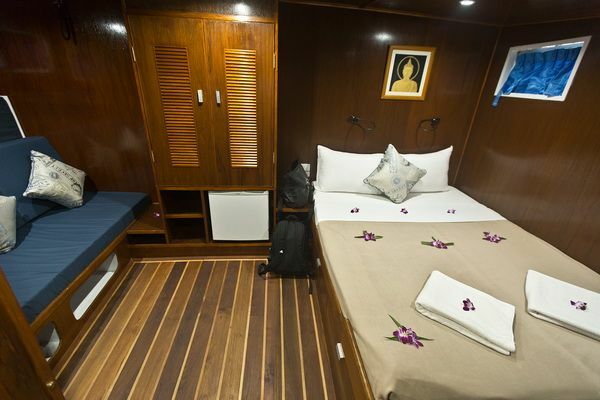 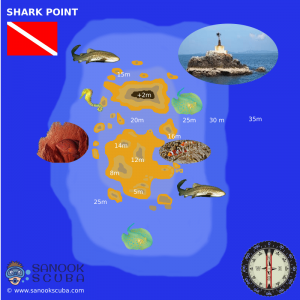 A liveaboard to this area also includes dives dives at Koh Haa, as well as Phi Phi and possibly Shark Point Phuket or the King Cruiser Wreck which are en-route.